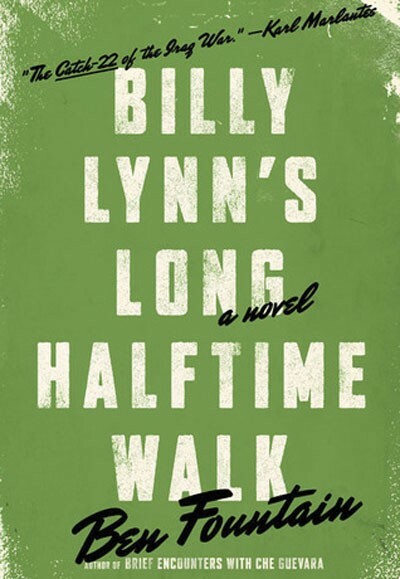 Billy Lynn’s Long Halftime Walk. Ben Fountain’s lively, bittersweet novel follows a young soldier and his squad who, on a short visit from Iraq, are given a heroes’ welcome at a Cowboys game. Read the book before the movie version this fall.